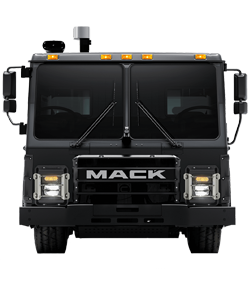 The Mack LR model is powered by our mighty MP® Series engines to keep you moving. And with upgrades like added storage, superior visibility and enhanced technology, every route is quicker, safer and easier. 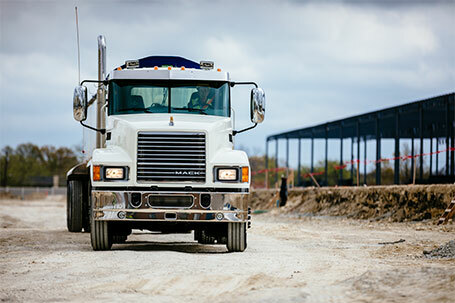 When you do the hard work, you need the truck that’s ready for any challenge. When it comes to taking command of demanding jobs, comfort is key. 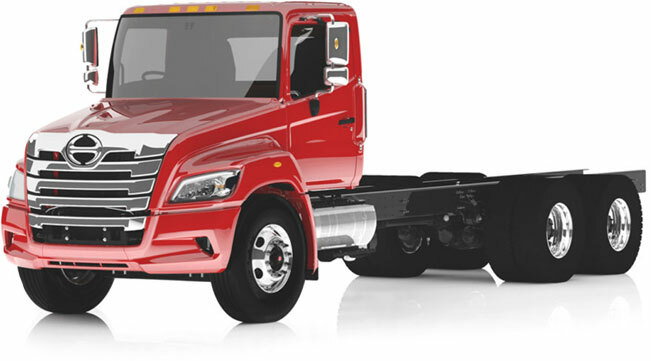 A tilt and telescopic steering column, new seat positions, suspended pedals, knee bolsters and arm rests let drivers adjust their truck for improved comfort and efficiency. Plus, the integrated air conditioner provides a factory-installed climate controlled environment that supplies relief on the hottest days. Operate your braking system with ease. A hand-operated work brake allows drivers to go from start to stop by parking the truck on its service brakes with one simple motion. LR model trucks reduce driver effort so you can do more. A low step 17 inches off the ground and large grab handles help drivers get in and out of the cab to ease the demands of a hard day’s work. 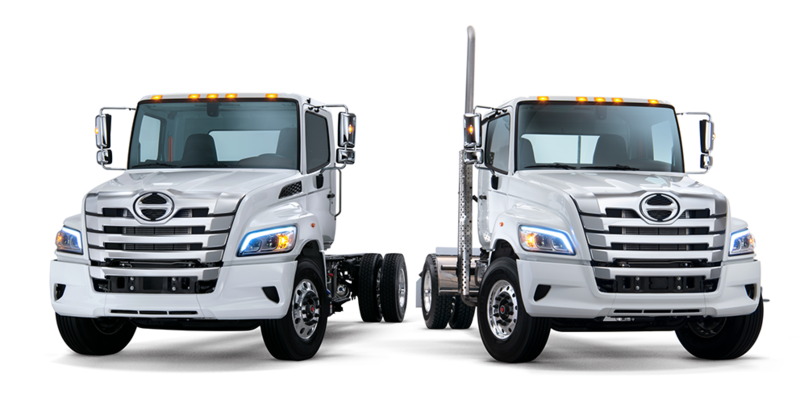 The LR models offer multiple driving and door options to best suit your application. 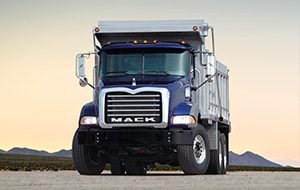 Whether you prefer standup or seated, left-or right-hand steering, Mack gives you the choices you need.